Due to demand we cannot guarantee tickets on the gate so please purchase in advance to avoid disappointment. Ballymore Country Music Festival is delighted to announce our line up for 2019. 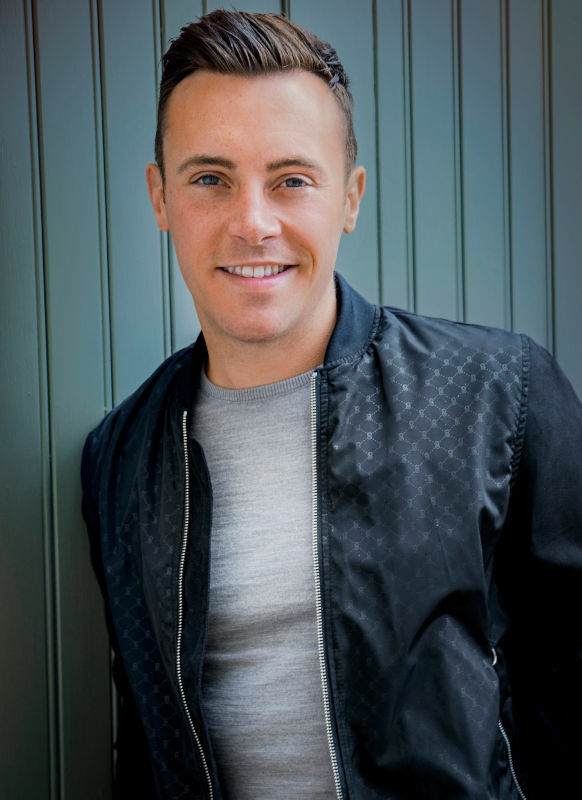 Bank Holiday Monday 05th August 2019 will feature as main act The Nathan Carter Show in full. 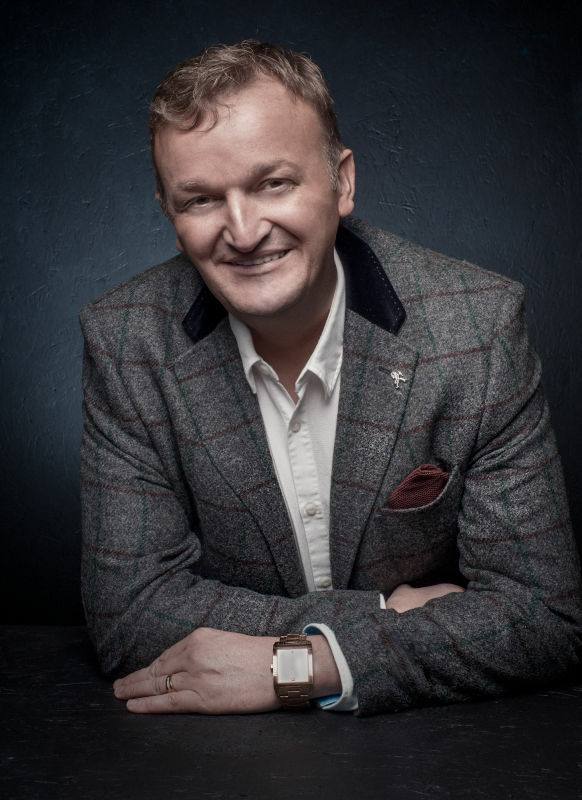 Along with Nathan we will have The Sheerin’s, Michael English, Jimmy Buckley, Johnny Brady, Cliona Hagan, Robert Mizzell, and many more surprises along the way. The Country Music Festival has something in the mix for everyone and are planning an amazing day of dancing with some of the Country’s best loved performers. We have free parking and complimentary shuttle bus to and from car park, on site bar, catering area and entertainment for the children. The Ballymore Country Music Festival is the perfect location with parking on site so no long trek after a long day of dancing!! Plenty of buses will be travelling to Ballymore on the day if you want to leave the car at home. We want to make Ballymore Country Music Festival the festival of 2019, so come along and join in the fun. Look forward to seeing you there. Nathan was born on 28th May 1990, growing up in Liverpool. His family originate from Newry in County Down. 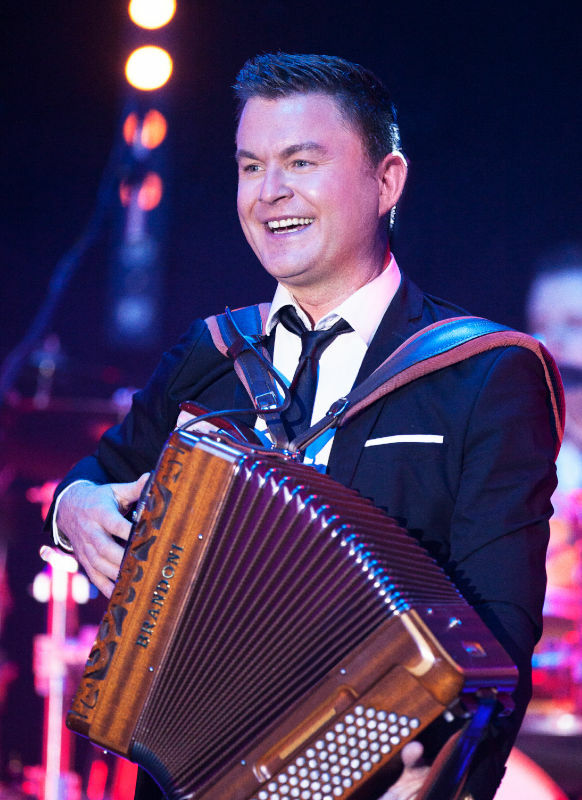 He soon learned to play the accordion and trips to Ireland to compete in Fleadh Ceoil’s became a regular feature of young Nathan’s life, and by the age of 12 he won All Ireland medals for singing, and the accordion. Nathan soon became a member of the Liverpool Ceili band, playing accordion and piano, and solo performances soon followed in Liverpool and Ireland. Michael -born April 12, 1962 – is an American Christian singer and record producer. 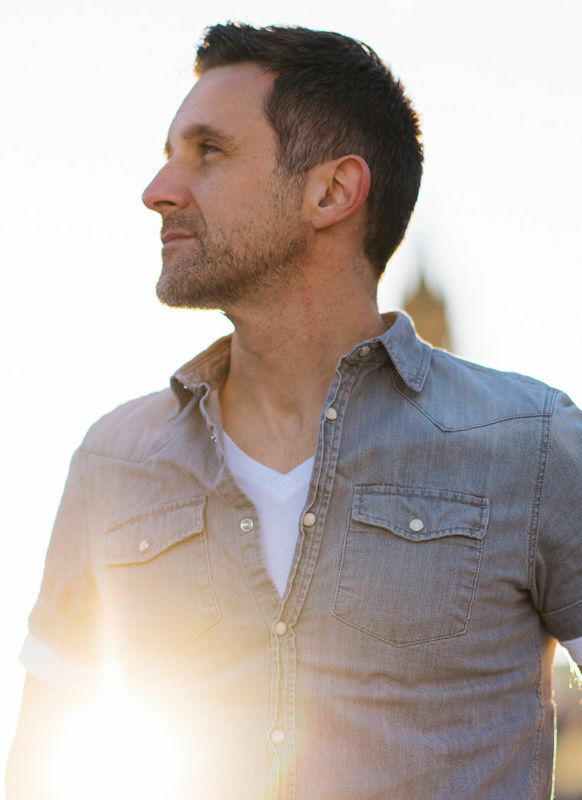 Initially, he was a member of his family’s singing group, and later a member of The Gaither Vocal Band. During his solo career, he recorded eight studio albums. English’s highest-charting solo single was “Your Love Amazes Me”, which reached No. 10 on the Adult Contemporary chart in 1996. Jimmy’s career is going from strength to strength and he is destined to be a huge star – he is already one of the top entertainers in Ireland, and his ambition is to conquer the English Country Market, not ruling out Europe. Following numerous visits across the water to England, Jimmy is building up a large fan base and his concerts and dances are always sold out. When he finishes one tour, he is inundated with requests for details of his next. Jimmy is presently very busy in the studio working on a brand new album which will be available soon. He has just released a new single called “Say Me Marie” which is available to request on your local radio station now! 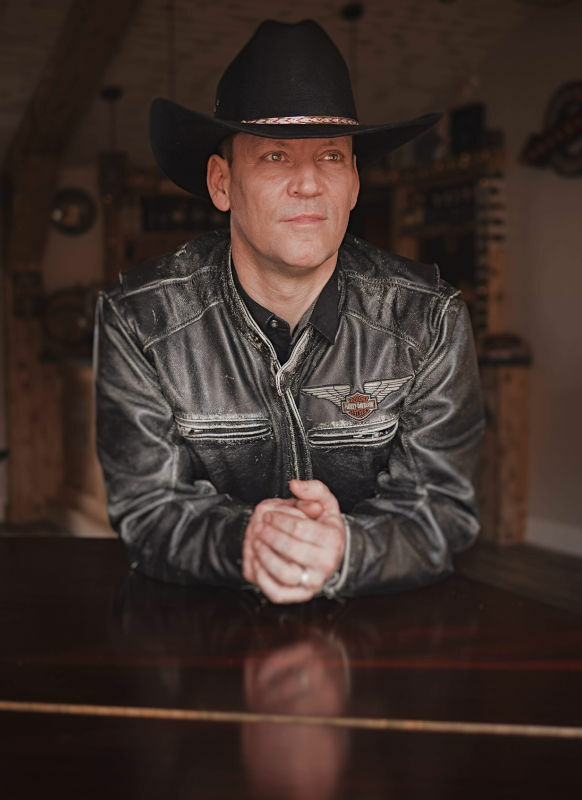 Johnny Brady has one of the most distinctive voices in modern Country music. 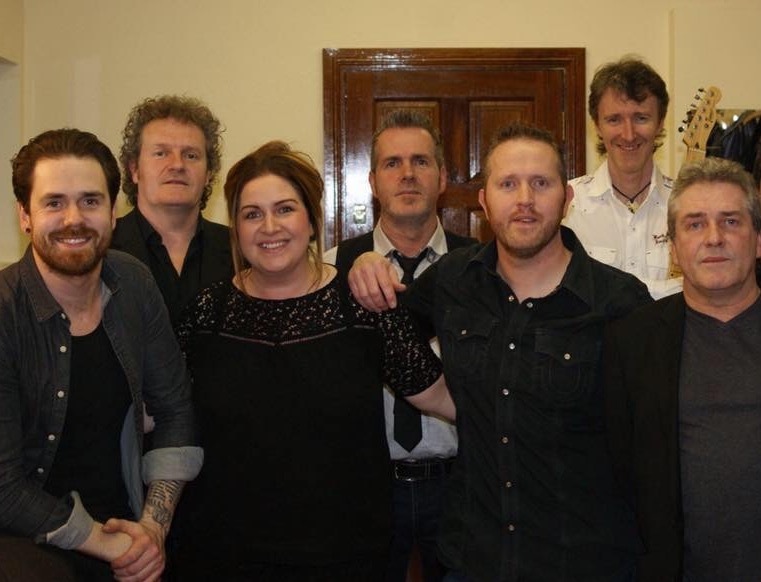 Known for his powerful vocals, energetic performances and charismatic personality Johnny has a unique sound and is continually pushing the boundaries in a new generation of Irish County Music Artists. “I can’t be anybody other than myself” explains Johnny “wearing suits with rhinestones just isn’t me”. Johnny is also famous for “turning it up a notch” drawing on his many rock and pop influences, making him a man in demand on the festival circuit. Robert has made Ireland his home for over 20 yrs. He served his apprenticeship in county music since he first arrived here and is now a top Country Artist in Ireland & UK. He has released 20 solo studio albums and 2 full length DVD’s to date and is constantly touring Ireland. Robert was voted “Irelands favourite County Music Singer” in a poll conducted by RSVP magazine.